The odds of a Canadian being victimized by the CRA phone scam — where fraudsters pretend to be tax authority agents collecting overdue debts — have ballooned this year as scammers start calling cellphones. 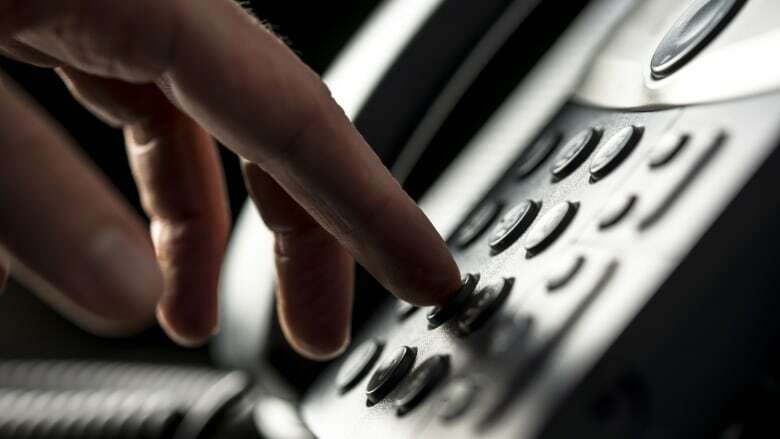 The chance you will become a victim of the Canada Revenue Agency phone scam has gone up — way up. 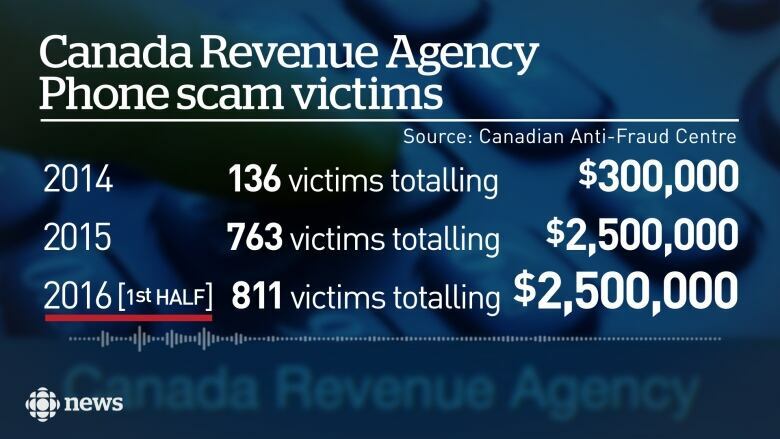 Police agencies all over the country have issued warnings about the scam in which a fraudster poses as a Canada Revenue Agency (CRA) agent and tells the intended victim they owe money that must be repaid, and threatens to have them arrested if they don't pay up. There were more people defrauded by this scam in the first half of 2016 than in all of 2015, Daniel Williams, a senior fraud specialist with the Canadian Anti-Fraud Centre (CAFC), said. "The scammers are leaving no stone unturned," Williams said. "They're reaching out to as many people as they can and, sadly, they continue to reach people who are not aware of the scam and are going to fall for it." The number of victims from across the country who report to the CAFC in North Bay, Ont., is only a tiny percentage of the actual number of victims. "Keep in mind that what we see is maybe as much as five per cent of what's out there," Williams said. "Certainly, there's more and scarier stories out there." In one case, an overseas bank account connected to the scam was seized by international authorities, who said there were as many as 300 Canadian victims. "Out of those 300, we are lucky to have 11 or 12 of them show up in our database," Williams said. Part of the dramatic escalation of victims is due to the fact that the scammers are becoming more sophisticated, Williams said. In the last five weeks, the CAFC has started receiving complaints that fraudsters are reaching victims on their cellphones. "That could be the earmark of a big game changer," Williams said. "With the CRA landline calls, it's basically a cold call. ... They don't know who they are reaching; it's just a shot in the dark. "Now that they're calling cellphones ... chances are the scammers are starting to make use of the millions of pieces of information that's out there on Canadians online." Williams said he has received reports that Canadians as young as 14 have been targeted on their cellphones. "It's really sad that so many people are scammed when there's so much information available online to defeat the scams," Williams said. Perhaps adding to the confusion is that the CRA does make phone calls, but there are easy ways to decipher between a fraudster and a legitimate agent. "The CRA will not ask for payment via pre-paid gift cards or [pre-paid] credit cards. We will never ask for information about your health card, passport or driver's license," CRA spokeswoman Jelica Zdero said. CRA agents will also never use threatening language, and phone calls usually come after lengthy correspondence through regular mail, she added. The tax authority encourages all Canadians defrauded by the scam to call the CAFC, which can then pass the information along to the RCMP for investigation. Williams said he recalls one case where the money taken in the fraud was being deposited into Canadian accounts. Police tracked down three or four account holders as possible "middle-men" for the scheme, and they were arrested, Williams said. "Hopefully, that's at least cut down one of the many avenues that the bad guys have, but in terms of stopping the calls, you know, they are continuing, and as long as the money is flowing, they will continue," he said. The first reported case of the CRA phone scam involved a pre-paid visa card purchased at a gas station in December 2013, Williams said, but now the vast majority of cases involve iTunes gift cards. Early on, fraudsters made simple mistakes when calling Canadians, such as telling them they were calling from the IRS, an American tax authority, rather than the CRA. Phoney websites the next problem? The public servants at the anti-fraud centre are looking to similar scams in other jurisdictions to anticipate how the CRA scam could evolve in Canada. "In Australia, they are already dealing with phoney websites made to look like the tax authority. No reason why they won't be trying it in Canada eventually," Williams said. Chris Glover has been a reporter, anchor and producer with CBC News for a decade. He’s an award winning storyteller, who has travelled the country in search of fascinating characters with compelling stories to share on TV, radio and online. 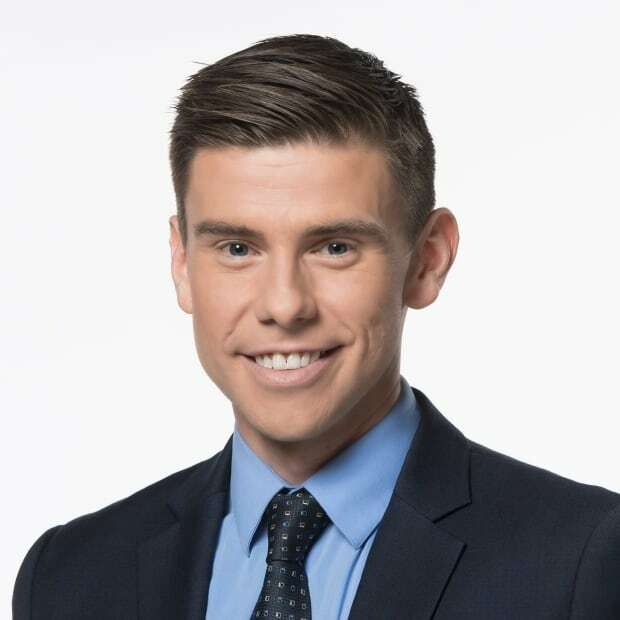 A series he helped spearhead at CBC Toronto, No Fixed Address, won a national RTDNA award in 2017 and the municipal election special he anchored in 2018 was just nominated for an RTDNA award for best live special.